Squad members spread across the country is one of the main difficulties faced by Team Fiji Squash as they prepare for the 2019 Pacific Games in Samoa in July. Team Fiji Squash Section Manager Frank Chan said they have squad members currently residing in Suva, Nadi, Lautoka and Savusavu. "We also do not have a doubles Squash court in Fiji and there are 3 Gold medals at stake at the Games. "This is a big setback and apart from this the onlyother difficulty is that the team badly lacks exposurewhich can only come from players who play State or National Level in Australiaand New Zealand," he said. Despite these setbacks Frank said they will take up a fighting spirit and compete because they want to win medals at the 2019 Pacific Games. "We have a mixture of experienced and new players in the Squad however the bulk of them have not experienced Pacific Games Squash," he said. Frank said despite Squash not being at the level with some of the region's best they would coming out fighting at every game. "With the right training, dedication and exposure we hope to give it our best shot and hopefully we will create some upsets in the process. 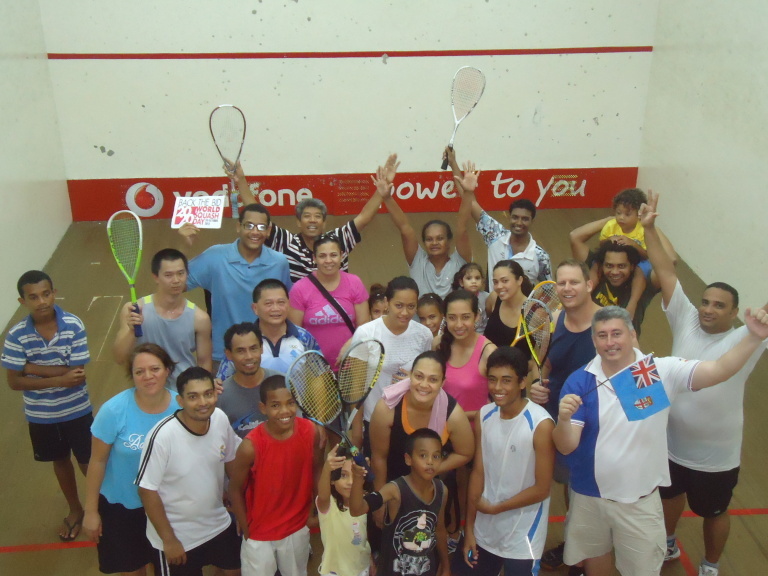 "We want to win and we are going to the Games to compete as Team Fiji Squash," Frank said. With a team of 10 athletes and two officials, Frank said preparations for the Pacific Games in July was going well despite the different geographic locations of squad members. "Currently we have a pool of players from around the country to pick from although they will need to meet Squash Fiji's selection criteria," he said. Frank said they would only take the best capable of matching the best in the Pacific region which is the minimum standard they have set for themselves. "We have a mixture of experienced and younger players and the goal is to compete for every medal at stake," he said. Team Fiji Squash hopes to have their final trials during the Fiji Games which will be held in April from the 18th to the 21st. 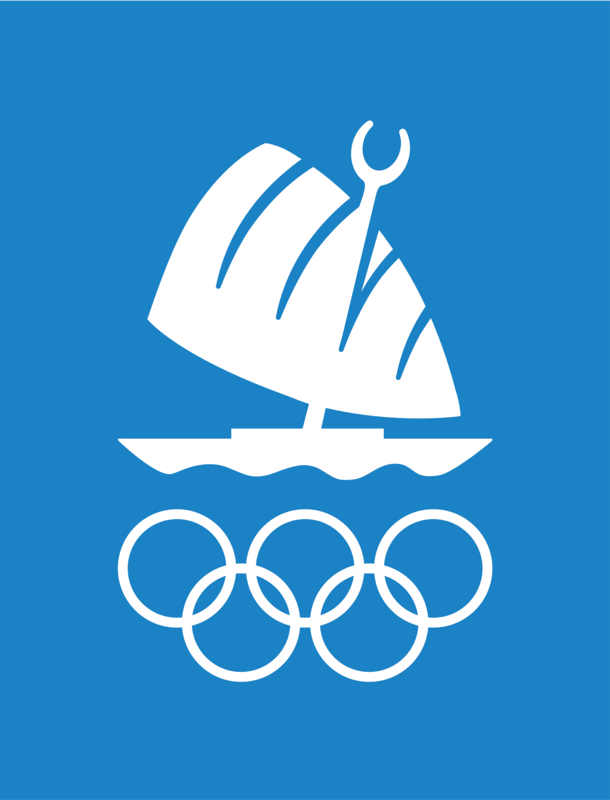 Team Fiji Squash’s previous Gold medals were all won in Samoa at the 2007 South Pacific Games and included athletes like Warren Yee, Sonalmee tNagra and Rita Takiveikata. In 2015 Team Fiji Squash returned with 2 silver and 2 bronze medals and Frank is optimistic that they would not to come back empty handed.